The prescription drug Latuda (Lurasidone) is a type of medication known as antipsychotics. This medication is given to patients to treat symptoms of schizophrenia and bipolar depression. Bipolar depression is different than depression, and Latuda (Lurasidone) is the first medication approved to treat this condition. Currently, there is not a generic available for sale in the United States. Discuss with your doctor the costs and benefits of taking Latuda (Lurasidone). Latuda works to maintain the right balance of neurotransmitters dopamine and serotonin in the brain which helps manage symptoms of schizophrenia and bipolar disorder. 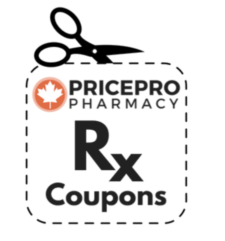 When ordering with PricePro Canadian Pharmacy, a prescription is required to buy Latuda online. The active medicinal ingredient in Latuda is Lurasidone hydrochloride and it is manufactured by Sunovion. Latuda (Lurasidone) is available in the following dosages: Latuda 20mg, Latuda 40 mg, Latuda 60mg, Latuda 80mg and Latuda 120mg. The medication comes in bottles of 30 tablets so a typical 3-month supply is 90 tablets. 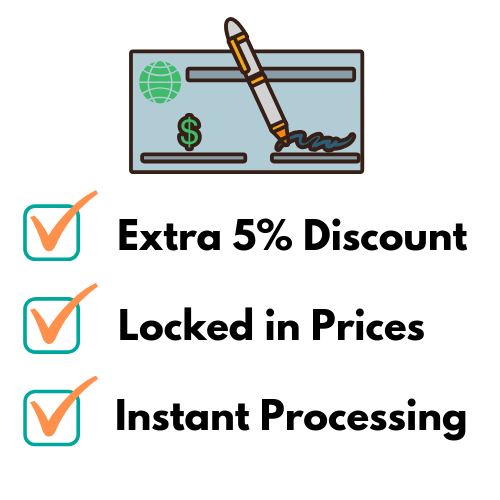 There currently is no Latuda coupon available on our Rx coupons page; however, it is best to check regularly for updates. 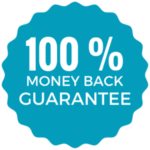 To check Latuda cost click on "Check Prices" above to find pricing and quantity details on this medication. Take your medication as directed, as your doctor will determine what dosages are best for you and your treatment. Latuda (Lurasidone) should be taken with food and plenty of water. Take the medication whole at the same time each day. The initial dose for those taking Latuda for schizophrenia is 40mg once daily with 80mg per day being the maximum recommended dose. When taking Latuda for bipolar disorder the common dose to start with is 20mg once daily either taken with lithium or valproate or taken alone. If you suspect an overdose, contact poison control or an emergency health professional. In the case of a missed dose, take it as soon as you remember unless it is close to the time you take the next dose. If it is too close to your next dose, skip the missed dose and continue taking your medication as scheduled. Hyperglycemia, or an increased amount of glucose in the blood. Increase in the hormone prolactin, which causes swelling of breasts, production of breast milk and changes in monthly periods in females and males may experience breast enlargement and diminished sexual function. Discuss with your doctor or pharmacist if you are concerned about the side effects. To avoid interactions with Latuda (Lurasidone), tell you medical health professionals about all of the medications you are taking. Include the over-the-counter medications, vitamins and herbal supplements.